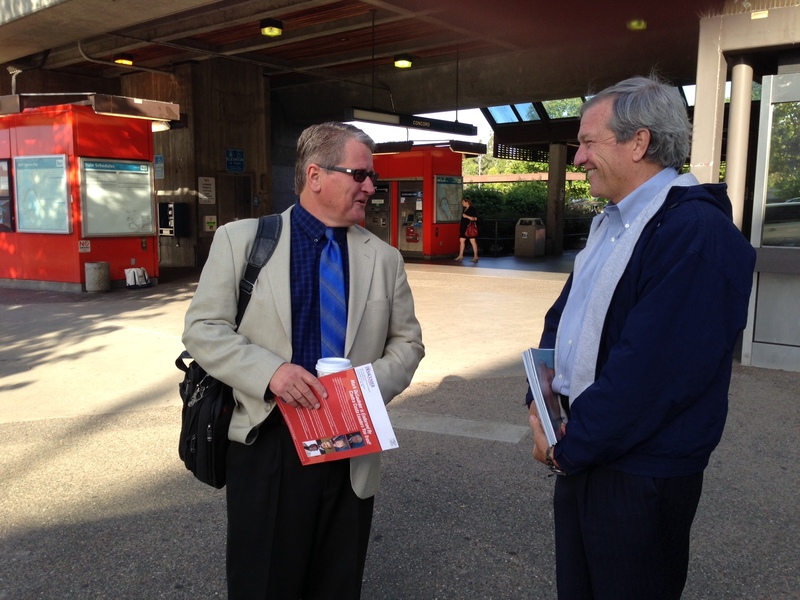 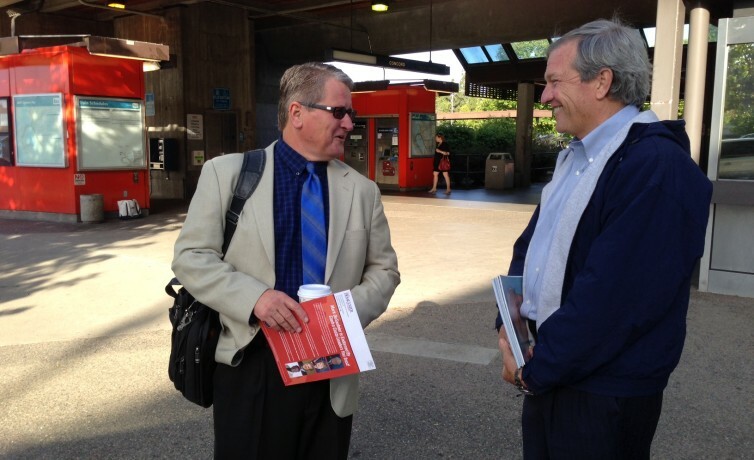 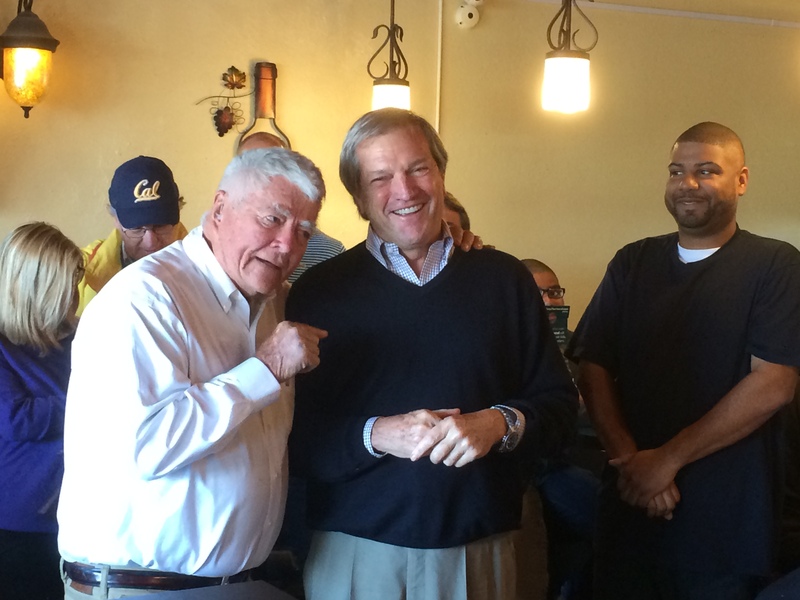 State Senator Mark DeSaulnier has continued his strong campaign to fill the shoes of retiring Rep. George Miller by campaigning in the Western part of the Congressional District 11 which includes Richmond, El Cerrito and San Pablo. 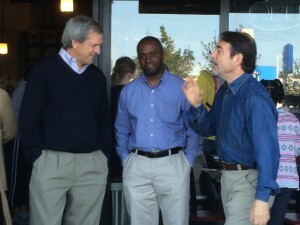 Senator DeSaulnier kicked things off on Saturday 4/19 by walking precincts in El Cerrito where he was joined by County Supervisor John Gioia and Assembly Candidate Tony Thurmond. 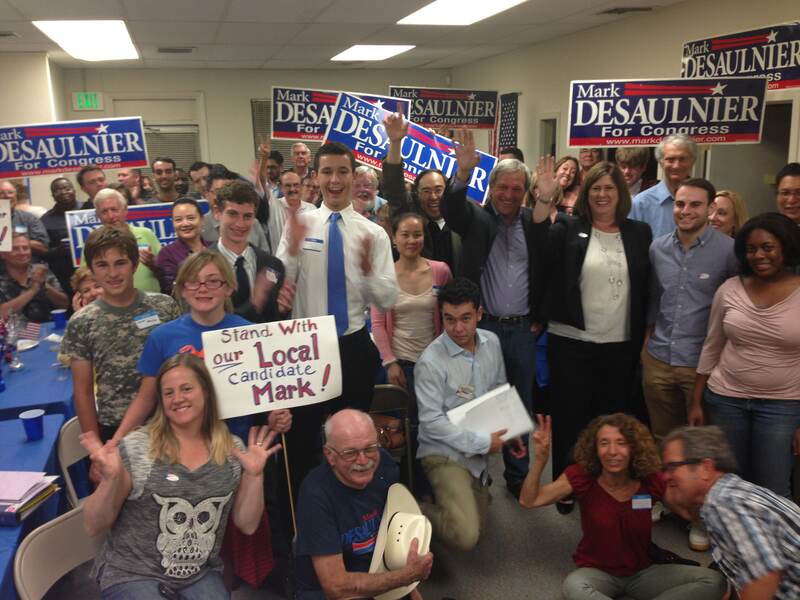 The three spoke to a packed house of supporters and were pleasantly surprised that among was former US Rep Pete McCloskey who at age 86 was still ready to hit the pavement in support of DeSaulnier. 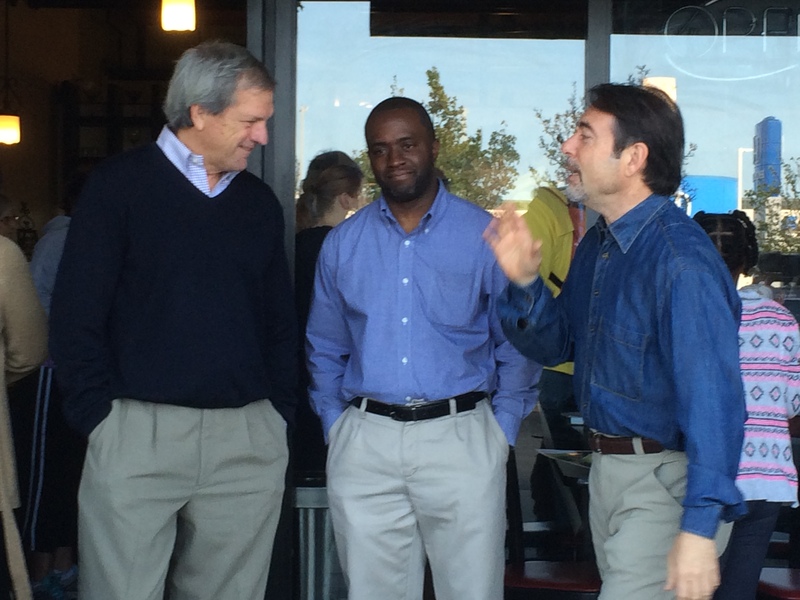 DeSaulnier followed up one successful weekend with another walking precincts in Richmond the following weekend. 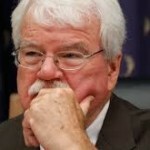 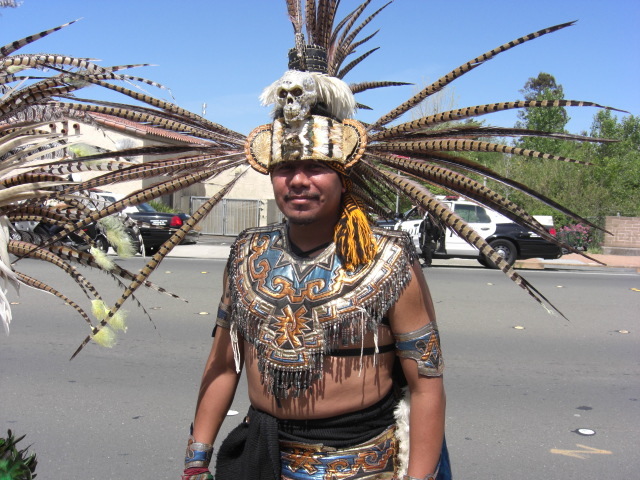 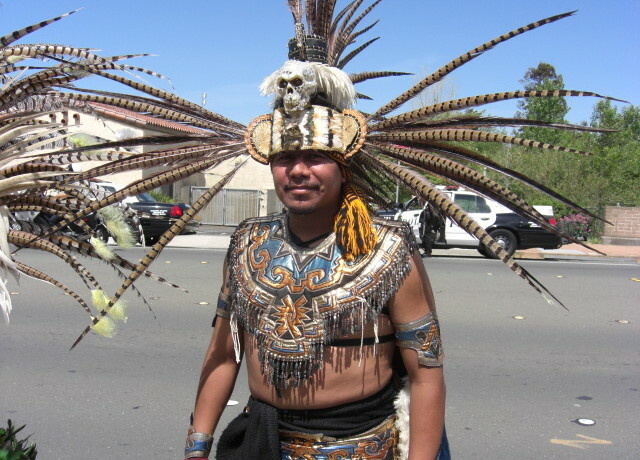 Residents of Richmond were not surprised that their beloved Congressman Miller had endorsed Senator DeSaulnier when they saw the Senator at their front door. 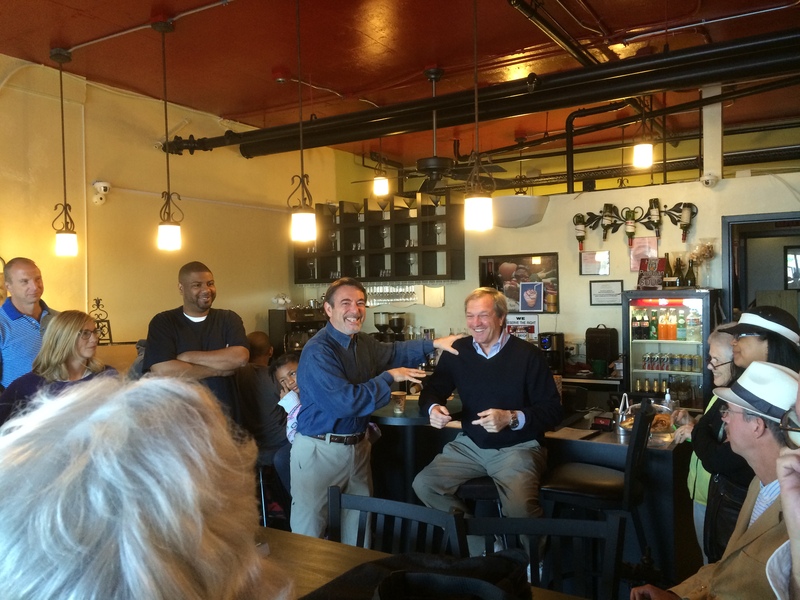 The reactions were overwhelmingly positive. 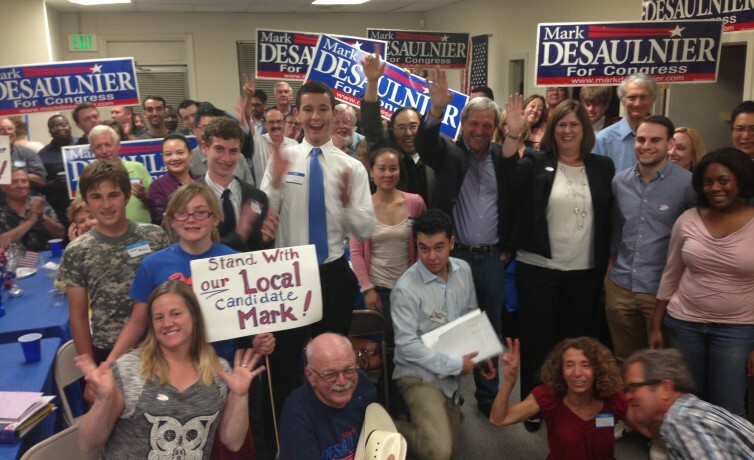 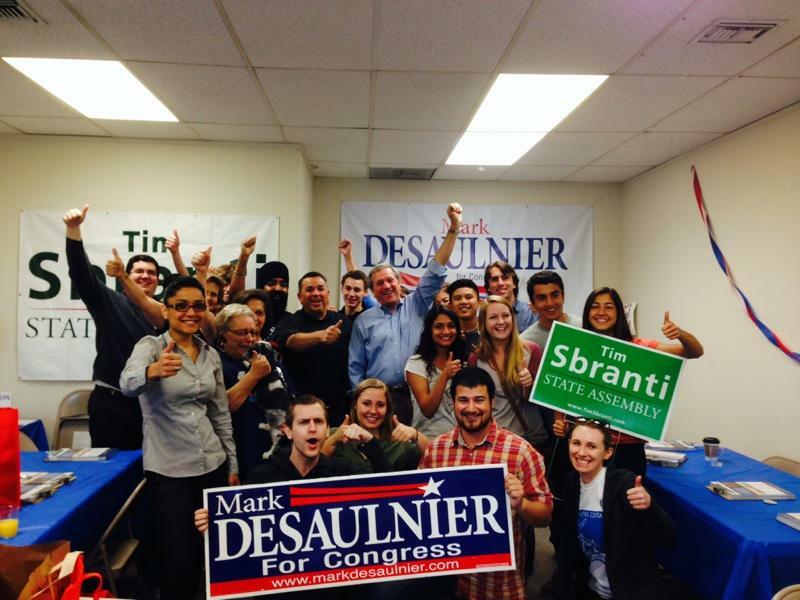 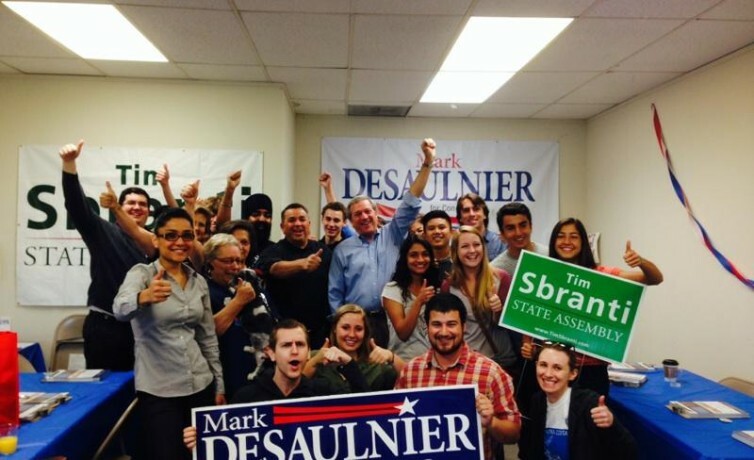 Senator DeSaulnier knows that with this campaign he will have to win over the voters in Western Contra Costa County, many of whom he has never had the opportunity to represent. 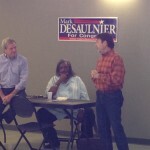 But those who had the opportunity to meet the Senator quickly saw how hard he will work for them in DC. 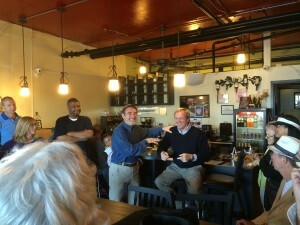 Senator DeSaulnier continues spreading his campaign campaign message to every part of the District, and will work hard to represent everyone in the 11th Congressional District.